Geovariances is one of the 13 partners in the Horizon 2020 funded project and will bring its geostatistics expertise on the various multivariate techniques of data integration. 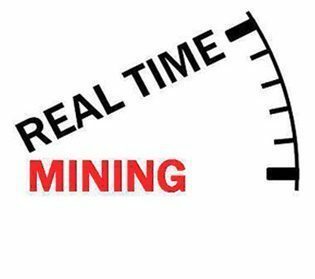 The Horizon 2020 funded project Real-Time Mining kicked off on 14th and 15th of April 2015. The impact of the project is expected on the environment through a reduction in CO2-emissions, increased energy efficiency and production of zero waste by maximizing process efficiency and resource utilization. The project consortium consists of 13 European partners from 5 countries including Geovariances and is led by the Resource Engineering Section of the Delft University of Technology assisted by an international external expert advisory board.